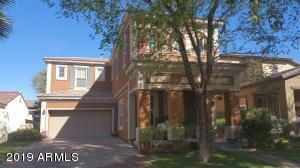 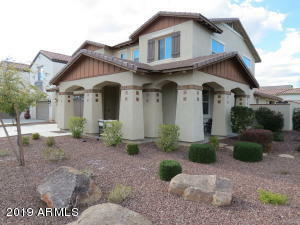 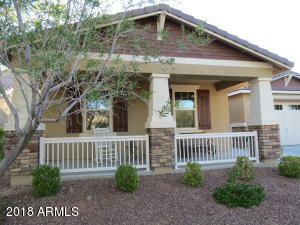 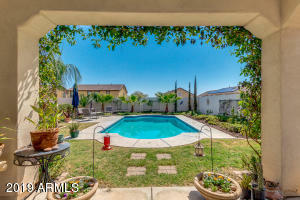 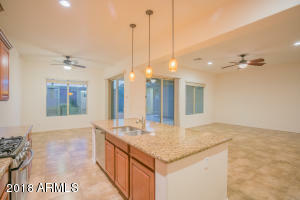 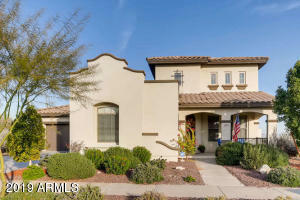 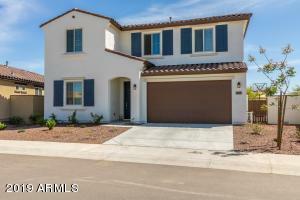 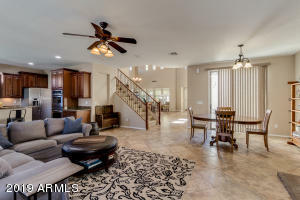 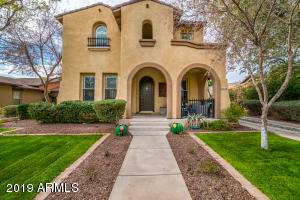 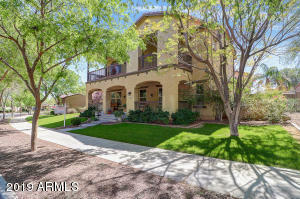 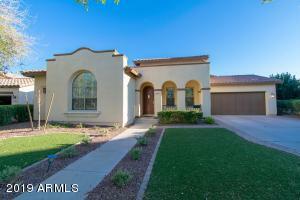 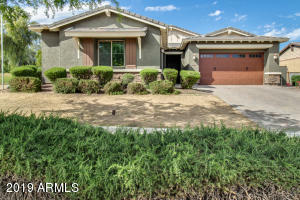 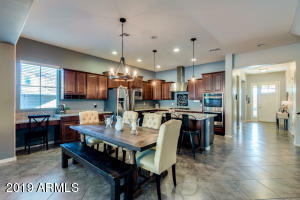 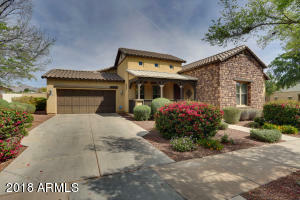 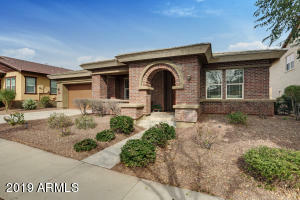 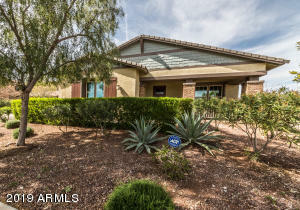 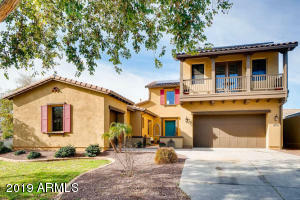 Beautiful homes in lovely Verrado Commumity. 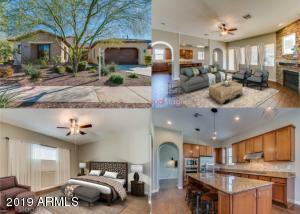 Homes in the price range of $325,000 to $500,000. 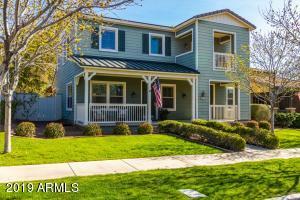 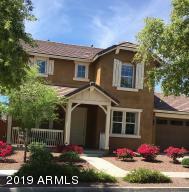 Lovely quaint community with amazing features. 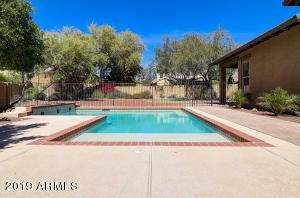 Great community with restaurants, small local businesses, community centers and pools all with that small home town feel.